Watch the OnePlus 6 launch live: the wait is almost over! The day is finally here. OnePlus's new device, the one many of you have been waiting for will be revealed in London at 5 pm BST today (12 pm EDT or 9am EST). We have high expectations for this flagship killer. Read on and follow the livestream in this article. How can I follow the event? Will you be following the event? 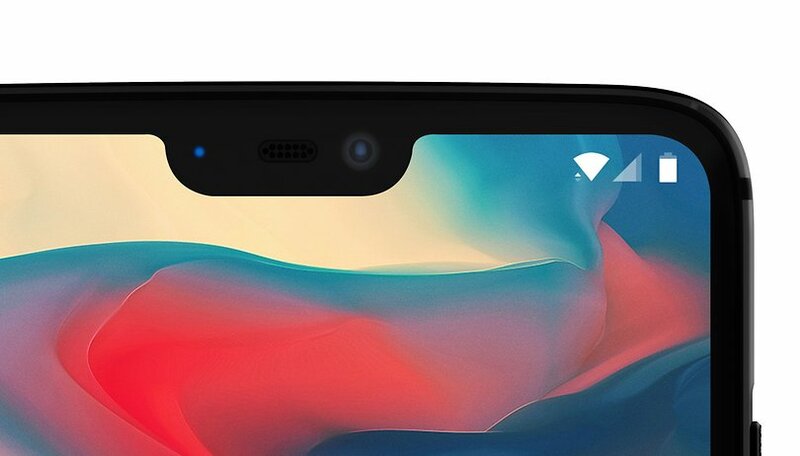 What are you expecting from OnePlus?